How to watch Blu-ray movies on ASUS Transformer Book T100? Asus recently reveals Transformer Book T100, a 10-inch Windows tablet that comes with a keyboard dock in the box -- all for just $349 (32GB) and $399 (64GB). Shipped with Intel's new quad-core Bay Trail-series Atom processor, 2GB of RAM, and a high-res 1080p display, Transformer Book T100, after all, is a suitable portable deivce for watching movies on the go with surprisingly low price. In order to transfer Blu-ray movies to Transformer Book T100 without a Blu-ray Disc Driver, you need to convert Blu-rays to Book T100 playable format on Windows or Mac computer beforehand. With a professional yet easy-to-use tool, like Pavtube Blu-ray to Transformer Book T100 converter, you could rip Blu-ray to H.264 MP4 with simple clicks and freely watch Blu-ray movies on Transformer Book T100 without limitation. 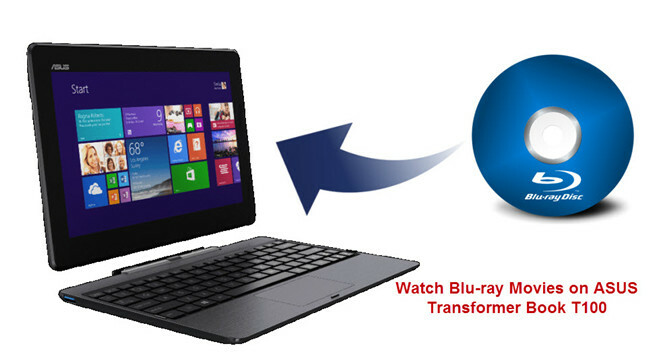 How to transfer Blu-ray movies from hard disk to ASUS Transformer Book T100? Click on the “Load Disc” button to load Blu-ray movie from disc driver to this app. 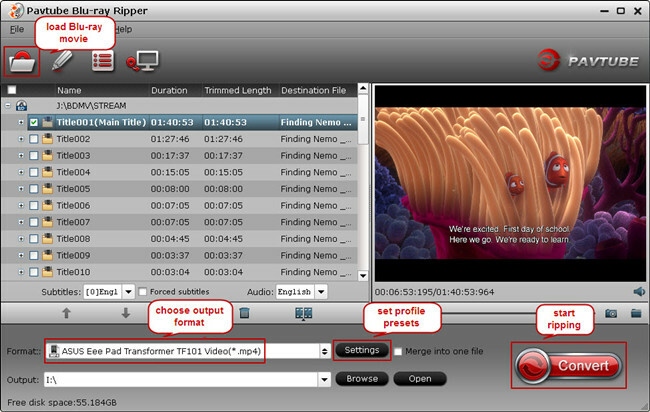 Pavtube software application also supports Blu-ray folder and Blu-ray ISO image as source files. Tap on the “Format” bar and select optimized profile for your device. 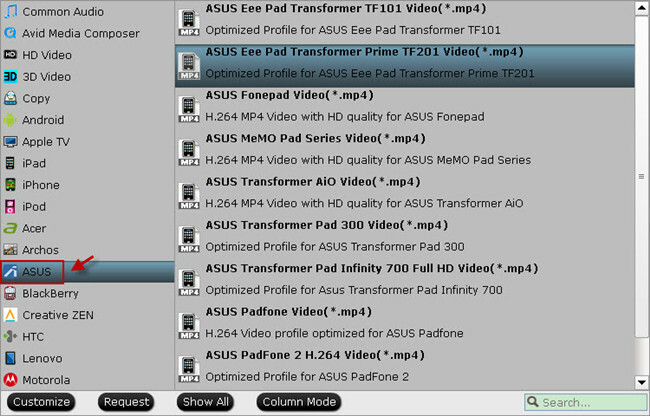 You could choose one profile under “ASUS” category as output format for Transformer Book T100. What’s more, freely adjusting profile parameters including video size, bitrate, frame rate, etc is available in this app to acquire the best video and audio quality for Asus Transformer Book T100 tablet. 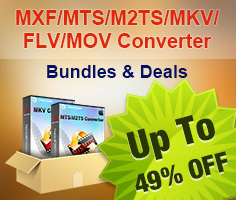 Hit the “Convert” icon and start ripping Blu-ray to H.264 MP4 for Transformer Book T100. When the conversion is done, locate the ripped movie in output folder, transfer it to your tablet and watch Blu-ray movies on Transformer Book T100 anywhere you like.